There are many different kinds of headache, but Dr. Darrick Dierkhising has experience with a wide variety of headache pain: cervicogenic, stress, auto injuries, and migraine. 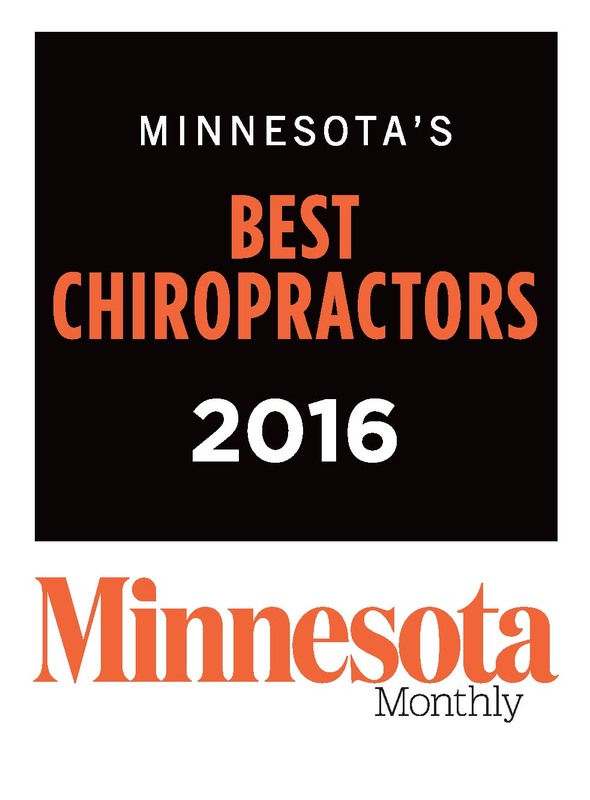 At Kranz Chiropractic Clinic, we've helped many patients in Stillwater, MN recover from headache pain and disability. 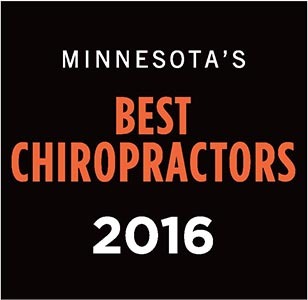 Watch our video on headache and chiropractic, and then give our office a call at (651) 439-6500 to see how we can help you get out of pain.